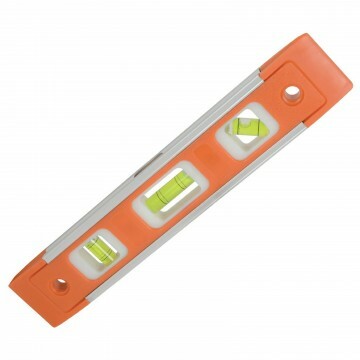 The 4.5mm x 180mm durable self-locking Cable Ties are used for tidying wire and cable installations. 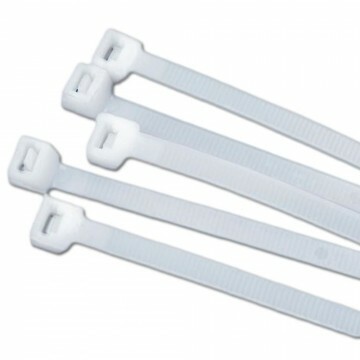 These cable ties are manufactured from Nylon 66 and are approved to UL 94V-2. They are resistant to petrol oil grease and alkalis.